and handbooks. Most companies have some or all of these, whether they are in writing or just understood. 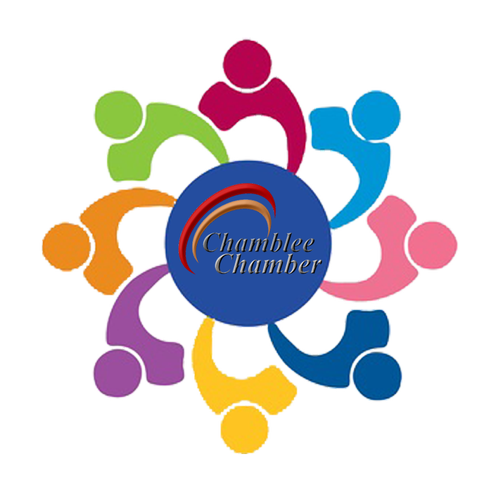 On March 19th, the Demetry DeCarlo and Chamblee Chamber of Commerce HR Law and Best Practices Roundtable will address “Employment Policies: What you need to have, should have and may want to have.” The discussion will include legally required policies, policies that protect your business, and those that tell employees what you stand for.